A painter with a focus on color and a professor and dean at the Parsons School of Design, Millwood resident Pamela Klein introduces us to the manipulation of meaning through color. 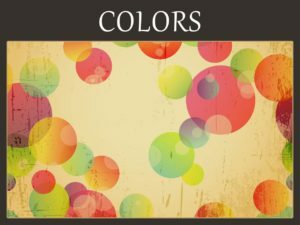 As Pam puts it, “Scientists have been studying the psycho-physiological effects of color. My area of concern is the results of these effects and the use of color in giving information and controlling or directing experience.” Sure to be a colorful talk!